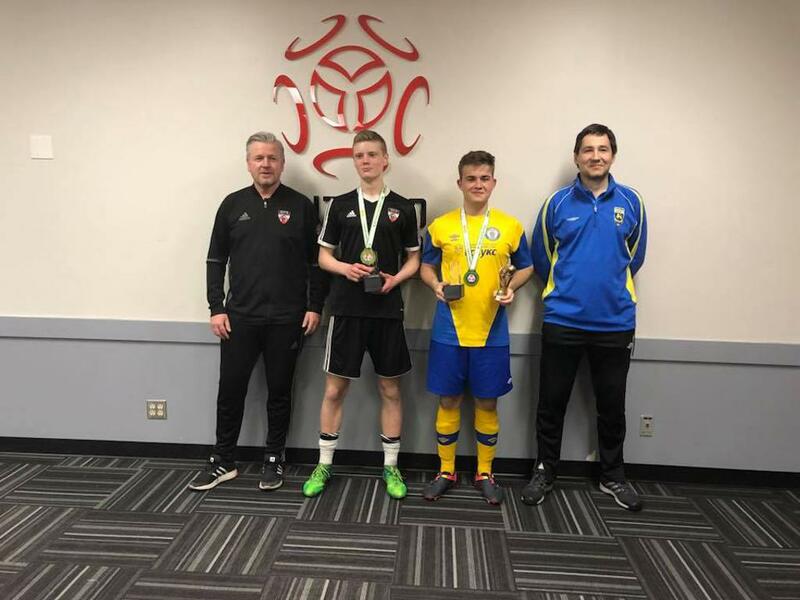 USC KARPATY 2001 Provincial indoor soccer league 2017-18 Winners, winning title with one game to spare! 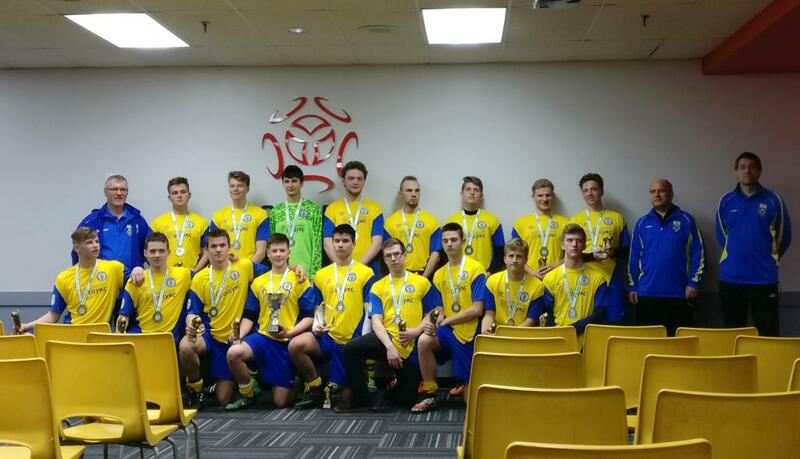 Team had chance to add another title to league win but lost Championship play-off final game. Congratulations with successful winter season and GOOD LUCK in summer regional league. ©2019 USC Karpaty / SportsEngine. All Rights Reserved.